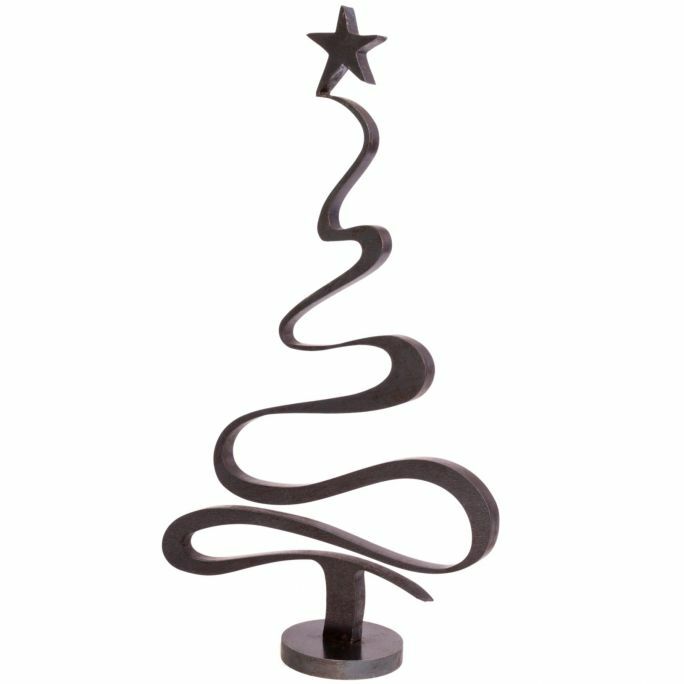 Small Christmas tree made of waxed iron. Available in three sizes. Reproducible within 10 days. Every reproduction is slightly different because is the result of manual work.